To celebrate the opening of our new service centre in Pukekohe we are giving away a prize of a lifetime! Everyone who books a service with us between April and May 2019 will go into the draw to win 6 years Free service. * On top of that, every entry will also receive 1 year FREE roadside assist!**. Our brand new service centre based in Pukekohe specialises in servicing European vehicles. 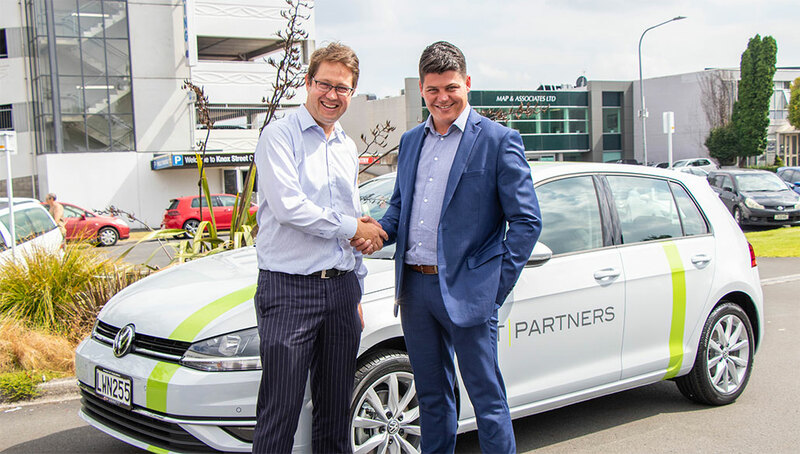 We’re excited to now offer our Pukekohe customers full vehicle servicing at our new Pukekohe service centre. 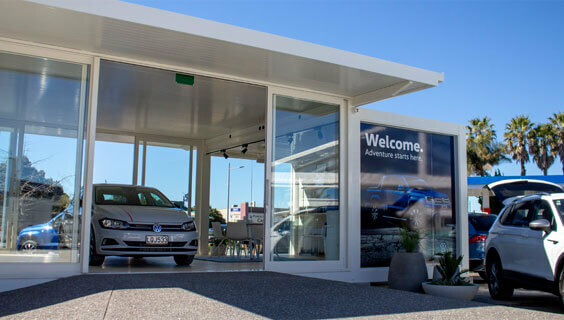 Simply drop off your vehicle at our Pukekohe dealership at 257 King Street, and we’l take care of the rest. We also offer courtesy cars or e-bikes to keep you moving while our qualified service technicians tend to your vehicle. All of our Service Engineers and Mechanics are certified and have been trained using the very latest diagnostic computer technology. All vehicles serviced at Ebbett Volkswagen are maintained to the highest of factory specifications and at an affordable cost. 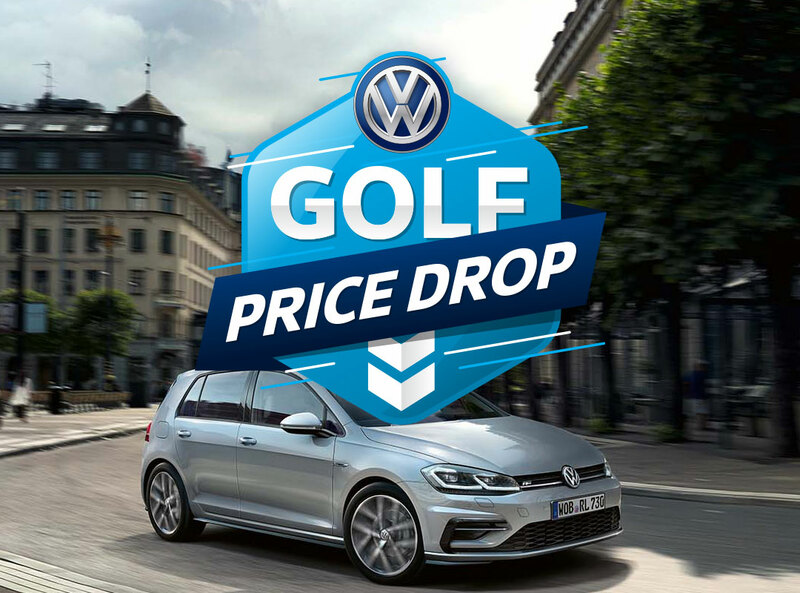 **Service must be booked and completed between 01 April and 31 May 2019 to be entered into this competition. Warrant of fitness checks will not be included as an entry. Vehicle must be of Volkswagen brand. Competition will be drawn on Friday 07 June 2019 and winner will be notified within a week of this date. Free servicing applies to scheduled services in owner’s manual at the manufacturers specified service intervals. Excludes additional items such as brakes & tyres, that are not part of the service schedule. Excludes cambelt replacement. Free servicing can only be used on the vehicle which was entered into the competition and up to a maximum of 6 services over the 6 year period. 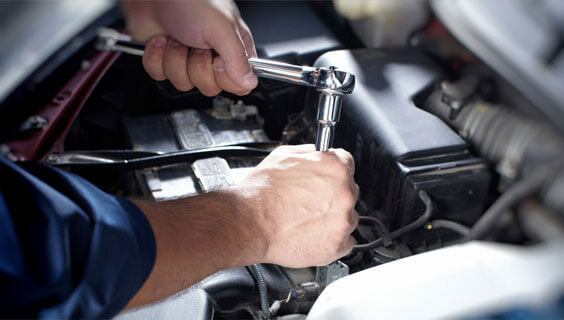 Free servicing cannot be used in conjunction with any other service promotion or offer. 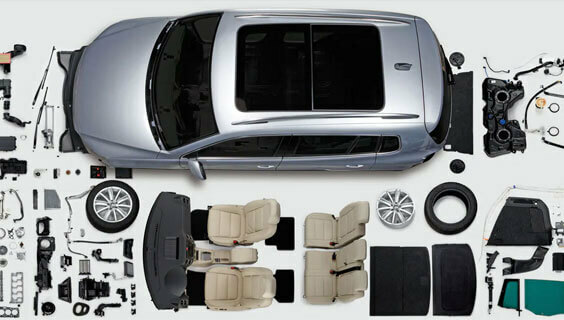 Package is valued from $3,414 which is based on 6 services over 6 years with a 2013 VW Golf 1.4L petrol. **Free 1 year roadside assist will be given to anyone who books and completes a full service with us between 01 April and 31 May 2019. 1 year will start from day of service booking. Warrant of fitness checks are not included in this promotion. Vehicle must be of Volkswagen brand. Vehicle must have travelled less than 200,000kms and be less than 10 years old.